Cal Rakach - Wolverine Energy Services Inc.
Cal Rakach is a licensed Alberta Land Agent and Land Use Consultant. 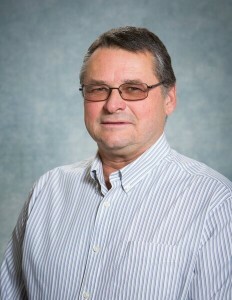 He has extensive experience, not only the Oil and Gas industry, but Provincial land use policy. Much of his work has been in fostering synergies to balance environmental, social and economic considerations in land use planning. Cal joined the Wolverine Energy Services team in May 2014.